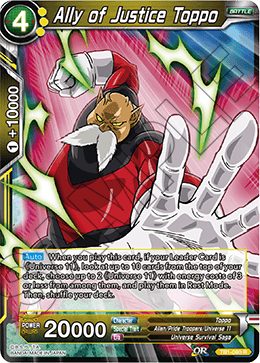 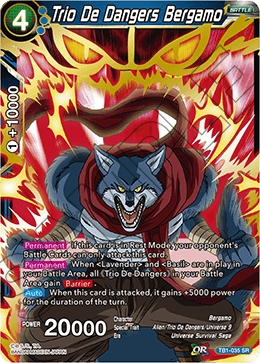 Permanent: If your opponent has 4 or more energy, there are Battle Cards in your opponent's Battle Area, and there are no Battle Cards in your Battle Area, reduce the energy cost of this card in your hand by 3. 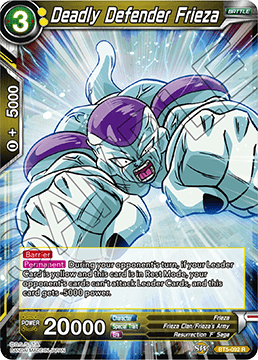 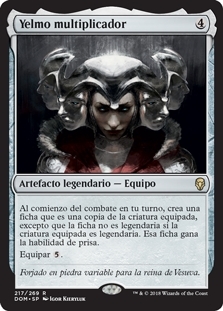 Auto: At the end of your turn, place this card at the bottom of its owner's deck, and place 2 cards from the top of your opponent's deck in their Drop Area. 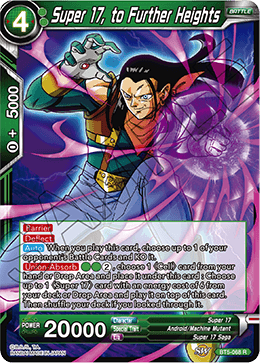 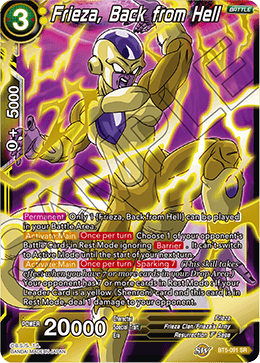 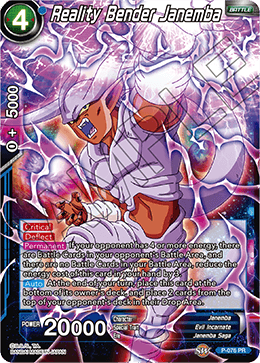 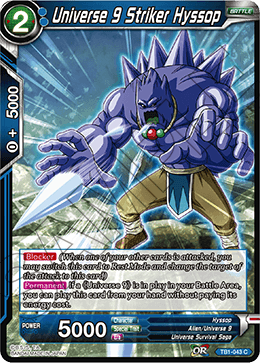 Avisenme cuando "Reality Bender Janemba (Foil)" este disponible nuevamente.